The talk will take place at 7 p.m. at the Tolland Public Library at 21 Tolland Green. It is sponsored by the Tolland Public Library Foundation as part of its Eaton-Dimock-King Authors Series. 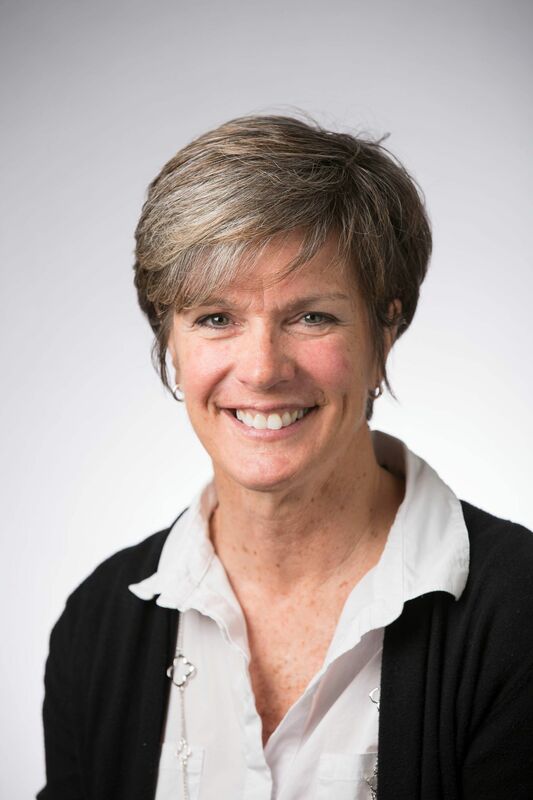 Campbell, a distinguished lecturer at the University of New Haven’s Department of Communication, Film Media Studies, is a columnist for the Hartford Courant, the Connecticut Health Investigative Team and a frequent contributor to WNPR, the political website The Hill and The Guardian newspaper. 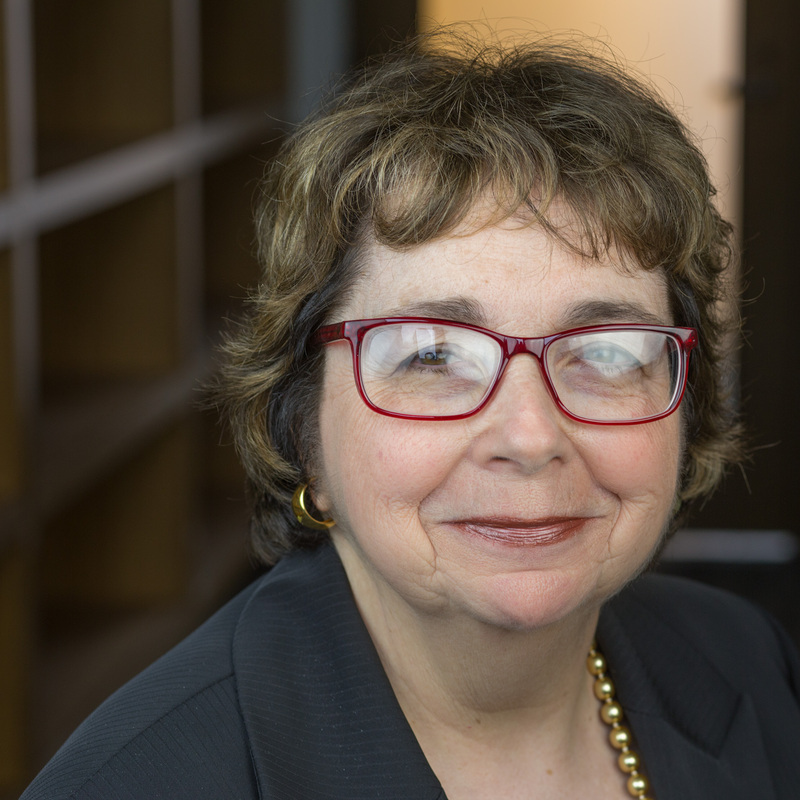 Her column about the shootings at the state lottery headquarters in March 1998 was part of the Courant’s Pulitzer Prize-winning coverage. Her new book is a collection of colorful historical vignettes from this ethnically diverse neighborhood just west of the Capitol in Hartford. During the Revolutionary War, Frog Hollow was a progressive hub, and in the mid-19thcentury, it was a hotbed of industry. 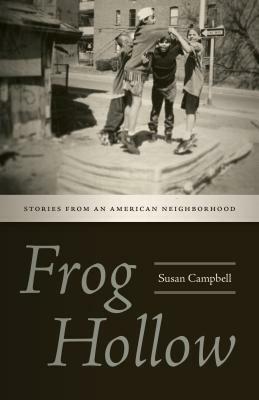 Campbell tells the true stories of the neighborhood’s inventors, entrepreneurs and workers as well as the impact of African American migration to Hartford, the impact of the Civil Rights movement and the continuing fight for housing. From European colonists to Irish and Haitian immigrants to Puerto Ricans, the residents of Frog Hollow represent the changing faces of American cities. Since 2010, the EDK series has brought well-known authors to Tolland, including Pulitzer Prize-winning journalists Dan Barry and Steven G. Smith, Chris Knopf, Caragh O’Brien, Dawn Metcalf, Jane Haddam, Denis Horgan, Jeff Goldberg, Ken Davis, Cindy Rodriguez, Susan Schoenberger and Lucy Anne Hurston. This entry was posted in News on April 6, 2019 by Kate Farrish. 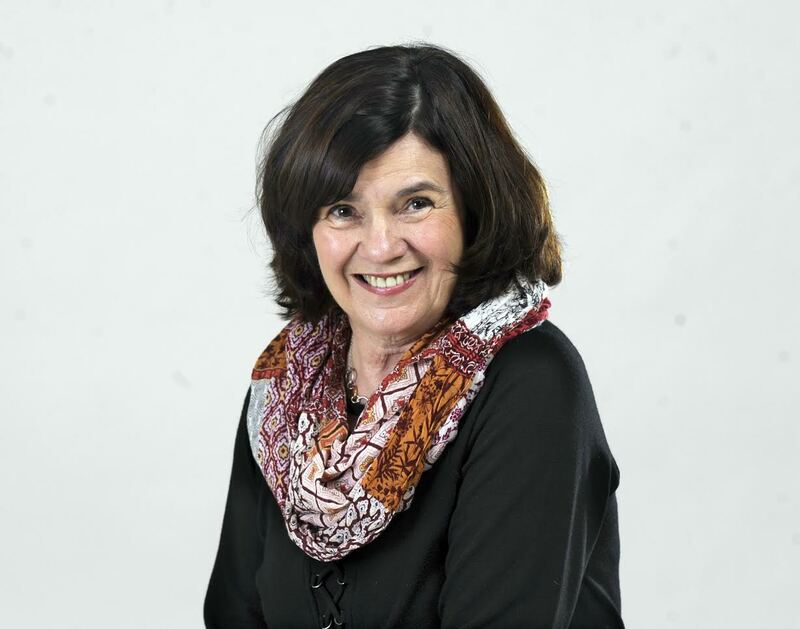 Two writers and the editor of a book of columns from 63 women journalists from Connecticut, “Opinionated Women in the Land of Steady Habits,” will discuss the book on April 4 at 7 p.m. at the Tolland Public Library at 21 Tolland Green. Editor James Herbert Smith and Jacqueline Smith, Hearst Connecticut Media’s editorial page editor at The News-Times in Danbury and The Norwalk Hour, and Maureen Croteau, a professor of journalism and the longtime head of the University of Connecticut Journalism Department, will take part in the free talk ponsored by the Tolland Public Library Foundation. The talk is part of the foundation’s Eaton-Dimock-King Authors Series. Since 2010, the series has brought well-known authors to Tolland, including Pulitzer-Prize winning journalists Dan Barry and Steven G. Smith, Caragh O’Brien, Lucy Anne Hurston, Jane Haddam, Dawn Metcalf, Denis Horgan, Jeff Goldberg, Cindy Rodriguez, Susan Schoenberger and Lucy Anne Hurston. James Smith is a retired newspaper editor, past president of the New England Society of Newspaper Editors, a member of the New England Newspaper Hall of Fame and past president of the non-profit Connecticut Council on Freedom of Information. 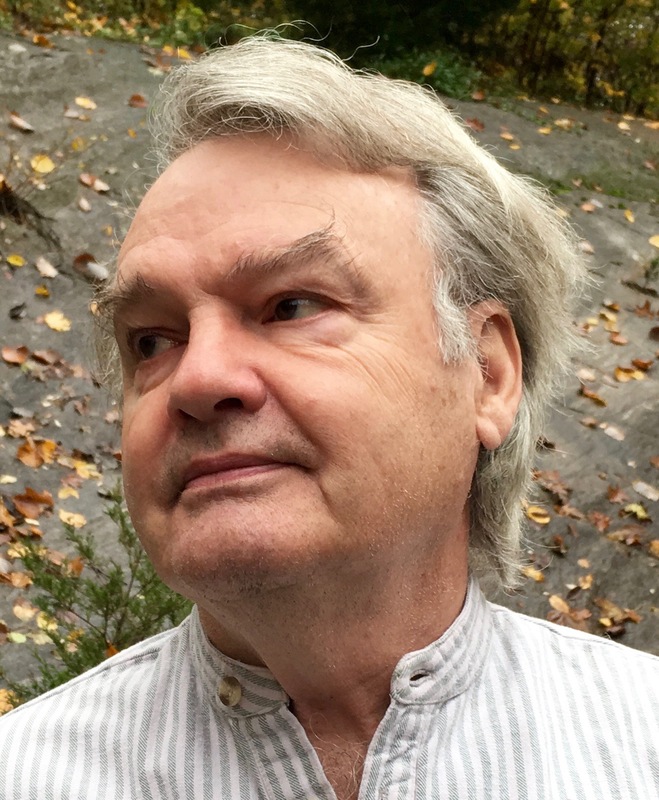 In the book, he has included newspaper columns by women journalists published between the 1950s, with one flashback to 1828, and the present day. The columns cover topics from the #metoo movement to health care, fashion, sports, politics, art and nature, with history, clarity, honesty and humor. Jacqueline Smith’s entries include a touching column for The News-Times about sending her first daughter off to college, a forceful call in The Meriden Record-Journal in 2000 for the Polish Elks club to stop holding a “stag” dinner and a powerful column about gun control in The News-Times in 2015. The work of Croteau, who is a member of the Connecticut Journalism Hall of Fame, includes a moving 1987 column in The Day of New London about a condolence call on the widow of a neighbor. Her entertaining column about a man with a seemingly endless saga involving the state Department of Motor Vehicles, published in The Hartford Times in 1972, and her reaction to paparazzi as bounty hunters, not journalists, written in the Hartford Courant in 1997 after the death of Diana, princess of Wales, are also featured. Other columnists featured are Maura Casey of The Day; Karen Hunter, Gina Barreca, Jenifer Frank, Carolyn Lumsden, Helen Ubinas, Claire Smith and Susan Campbell of the Courant; the late Lisa Chedekel, Deb Waldman and Katherine Weber of the New Haven Register and Faith Vincent Middleton of the Journal Inquirer in Manchester. Please register for the talk by calling the library at 860-871-3620 or online at tolland.org/library. This entry was posted in News on March 5, 2019 by Kate Farrish. The Tolland Public Library and the Tolland Public Library Foundation are pleased to invite middle and high school students aged 12 to 18 to take part in a Teen Poetry Celebration on Wednesday, March 27 from 6:30 p.m. to 8:30 p.m. in the Library Program Room at 21 Tolland Green, Tolland. This will be a night to celebrate the students’ original writing and their creativity. It will be hosted by Tolland High School English teacher James MacArthur. Entry forms, details and photo releases are available at the town library, the Tolland High library, from Celeste Estevez in the Tolland Middle School Library and from any Tolland High English teacher. The forms are also attached below. By Monday, March 25, please email copies of two original poems to Foundation Secretary Kate Farrish at katefarrish@gmail.com. Each poem should take one to three minutes to recite. Each must be an original composition of the student who will recite it. No profanity or vulgarity are allowed in the poems, and their content should be appropriate for a general audience that includes 7th and 8th graders. The poets are encouraged to invite their relatives and friends to come them on. They should register by calling the library at 860-871-3620 or through the library’s online calendar at tolland.org/library. For more information, email Kate at katefarrish@gmail.com. Tolland Public Library Foundation Inc.
March 27, 2019 * 6:30 p.m. Please return this entry form to the public library, any Tolland High English teacher or the Tolland Middle School or Tolland High School library no later than Monday, March 25. Please write two original poems that will each take one to three minutes to recite. The poems should be emailed to Foundation Secretary Kate Farrish at katefarrish@gmail.comno later than Monday, March 25. Please have your parent or guardian sign the attached photo release and submit it with this entry form no later than Monday, March 25. Audience members who wish to attend should call the library at 860-871-3620 or visit the online library events calendar and register at tolland.org/library. I am 18 or over and give permission to the Tolland Public Library Foundation to use photos of me taking part in its Teen Poetry Celebration on March 27, 2019. I understand that the photos may be sent to news outlets for publicity purposes and may be used on the Foundation’s Facebook page and website. 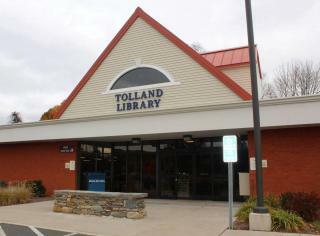 I understand that the photos will only be used to educate the public about library services and that the Foundation or the Tolland Public Library will not knowingly release the material for use in any advertising medium. I give permission to the Tolland Public Library Foundation to use photos of my child taking part in its Teen Poetry Celebration on March 27, 2019. I understand that the photos may be sent to news outlets for publicity purposes and may be used on the Foundation’s Facebook page and website. This entry was posted in News on March 3, 2019 by Kate Farrish. Kids can Learn to Code April 16 with Dash the Robot! Attention parents of children in grades 2 to 5: do you want your children exposed to coding in a fun way with an adorable robot named Dash? 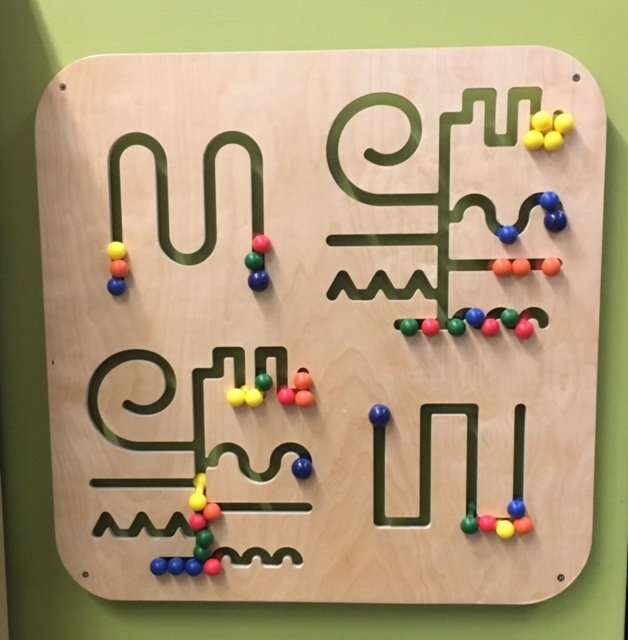 The Tolland Public Library is now accepting registration for an event on April 16 at 11 a.m. for students to be introduced to coding with Dash. Space is limited, so register your child now by calling the library at 860-871-3620 or online at http://www.eventkeeper.com/mars/xpages/T/TOLLAND/ekp.cfm?curOrg=TOLLAND#5919623. 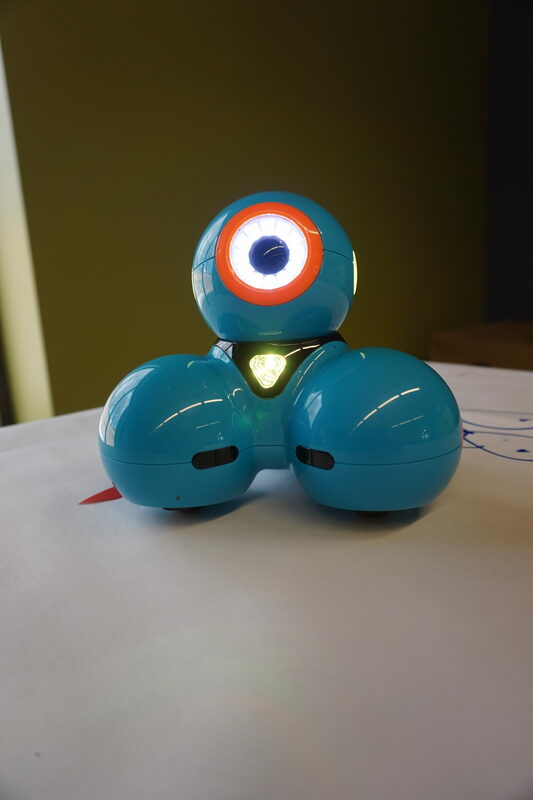 Dash and another robot named Dot were recently purchased using a grant from the Tolland Public Library Foundation as part of the Maker Space that it has outfitted in the library. This entry was posted in News on March 2, 2019 by Kate Farrish. 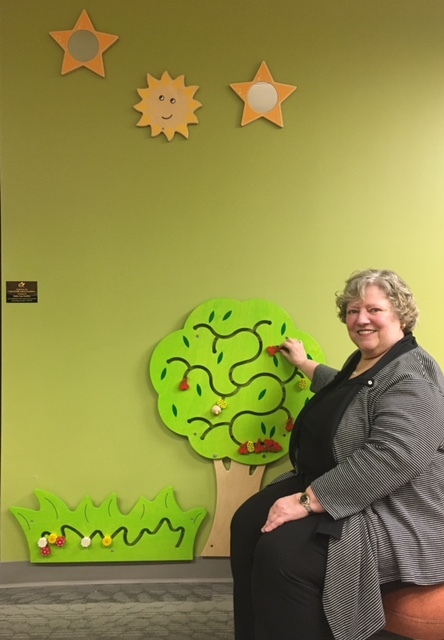 To honor the service of the Tolland Public Library Foundation’s founding president Betty-Lou Griffin, the Foundation board of directors recently donated funds for the installation of interactive wall games at the Tolland Public Library. The Foundation thanks Betty-Lou for her many years of service, from 1996 at the Foundation’s founding until 2017. 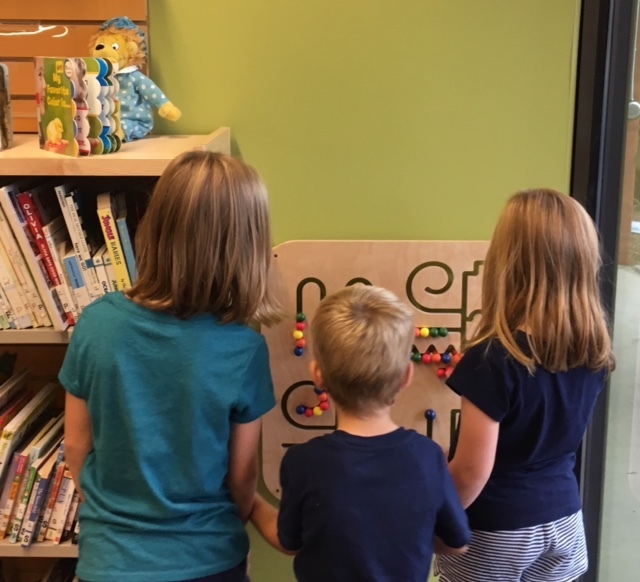 The interactive games were selected as a way to honor Betty-Lou because of her longstanding interest in the arts and in children’s programs at the library. In addition to the games, she is also being honored with the establishment of the Betty-Lou Griffin Experience the Arts series, which will bring continuing arts programs to the library for Tolland residents and library patrons. Under her leadership, the Foundation had already offered workshops in anime, cartooning and zentangle. Though she stepped down from the board in 2017, Betty-Lou is continuing to serve as a volunteer, offering her advice to the board members. This entry was posted in News on December 5, 2018 by Kate Farrish.